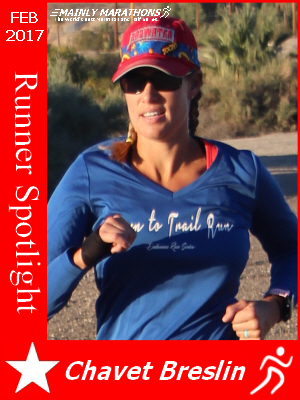 “Runner Spotlight” is a permanent, ongoing part of MainlyMarathons.com. 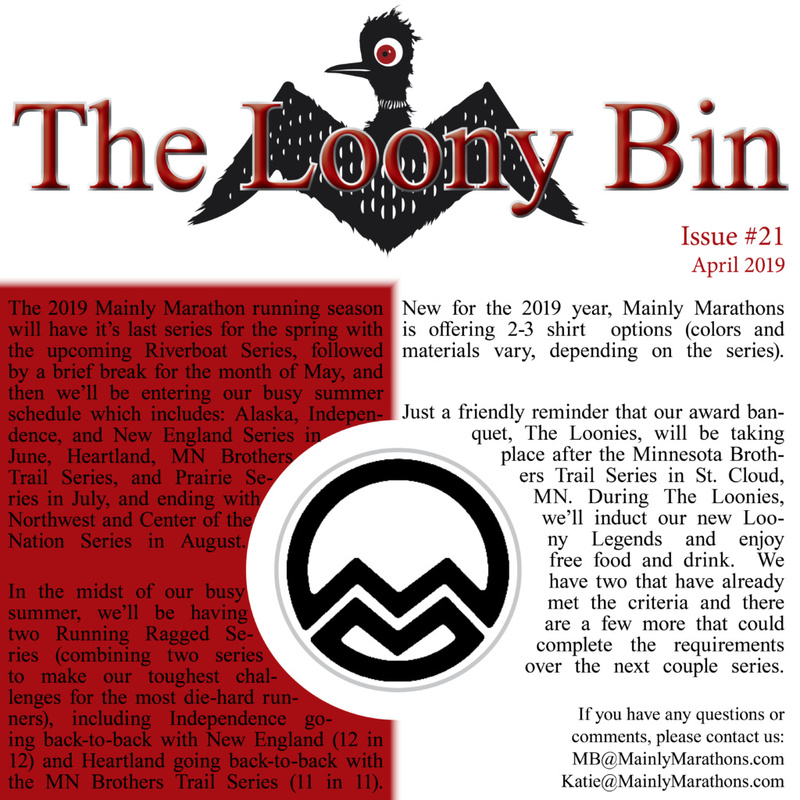 Each month, we hope to feature a new runner and share their stories with our Mainly Marathons family. 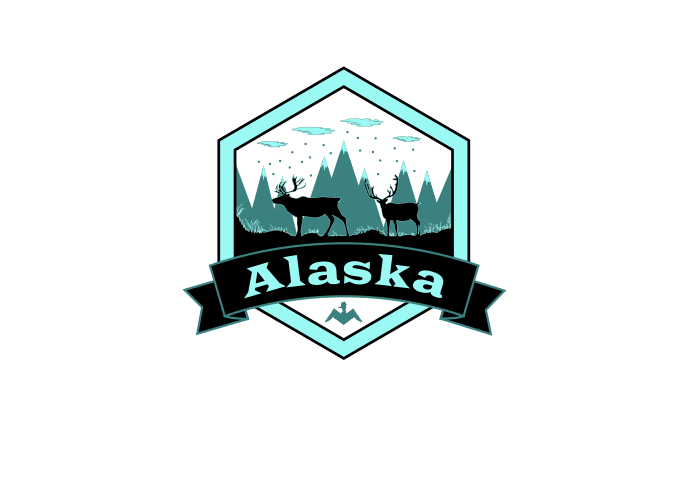 If you would like to be featured or know of someone who should be, let us know! 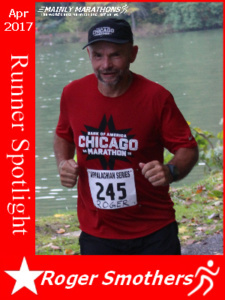 Please send an email to george@mainlymarathons.com with the subject “Runner Spotlight.” Thank you! We like to call Mainly Marathons a “family,” albeit slightly different from your traditional kin folk. We spend a lot of time on the course together, some of us more than we do with our blood relatives. Others drag their real families with them and make them run, too: on any given day, you will find brothers, sisters, parents, children, aunts, uncles, nephews, nieces and any other combination you can imagine out on the course. We think this is a very cool thing, and one of the many that makes Mainly Marathons special. It is wonderful to watch families share victories and finishes with each other, then cheer on everyone else. Even if you don’t bring your own family, you will be part of ours by the time you finish your race. If you have run with us in the past four years, it is likely you have seen a particular pair of brothers out on the course, usually together. They might not look exactly the same, but you can tell they are cut from the same cloth when they run; they are fast, smooth, and make every marathon look very easy. I’m talking about Jesse and Daniel Rueckert, who most recently joined us for the Heartland Series. They were kind enough to answer a few questions for me, and here are their answers. 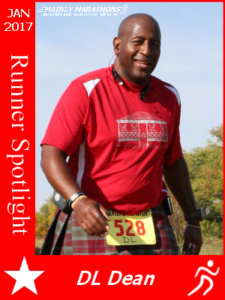 Daniel: I started endurance running in 2011 after transitioning from sprinting and jumping. [Daniel was All-State in high school track.] I started endurance running to challenge myself and to check the marathon box on my bucket list. Jesse: I started running around 2010 in an effort to get in better shape. I was an overweight smoker looking for something different. 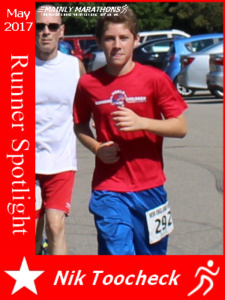 Jesse: My first marathon was the Fargo Marathon in May of 2011, followed two weeks later by the Minneapolis Marathon, which again was followed two weeks later by Grandma’s Marathon. 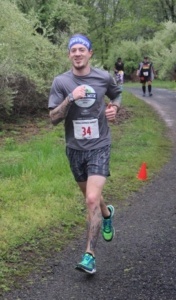 I learned the hard way and did so quickly, running marathons in short succession is something that is better done when you have trained for it. Still not sure how you train for it. How many career marathons/ultras have you run? Both: No exact number, but over 60. What are some of your accomplishments on the course? 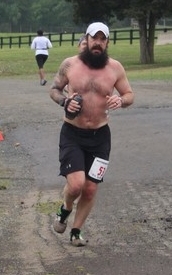 Daniel: My greatest running accomplishment is finishing the Superior Hiking Trail 100. However, I’d say my greatest running accomplishment is pacing my significant other during her first marathon. 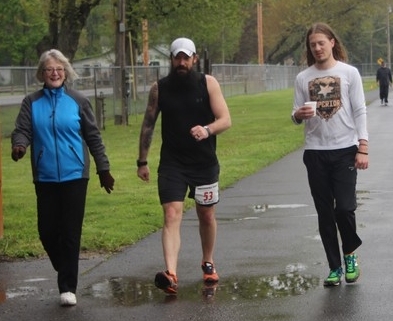 Daniel: I want to finish my 50 state goal, both in marathons and half marathons. I’m currently at 43 states for marathons. I also want to run at least 100 marathons and complete a marathon on each continent. 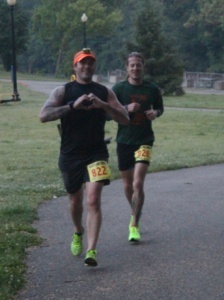 Jesse: Complete a marathon in the 50 states while running each race with my brother – ran 41st state together during Heartland series. I’d also like to Run a sub 5 minute mile and run a marathon on all 7 continents. What do you like about Mainly Marathon events? 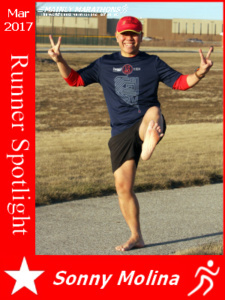 Daniel: I absolutely love the community aspect of Mainly Marathons! Every Mainly Marathons’ series is like a family reunion for runners. Jesse: Initially the multiple looped courses threw me for a loop. I was used to the traditional point to point or one big loop courses. However, what I found out very quickly is the camaraderie you can develop through seeing the same people multiple times during a race. I try to be encouraging to others on the course in part to hopefully have a positive impact on them, but selfishly it helps me, keeps me focused on something outside of myself and how I am feeling at that time. The Rueckerts are easy to spot out on the course: they are usually the fastest ones out there, usually shirtless, and have “MN Brothers” on their bibs. Next time you see these brothers out there, make sure you say hi–if you can keep up with them! Click here to check out our 2016 spotlights! Click here to check out our 2015 spotlights!